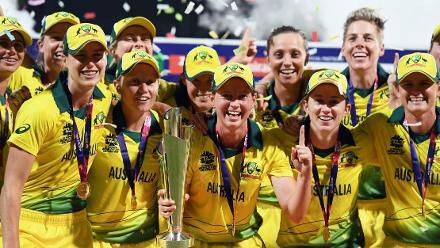 The ICC Women’s World T20 2018 is the first time that all matches of a women’s global tournament will have the Decision Review System, and teams are looking to quickly get used to it. Martin was joking, but on a more serious note, she knows that she’ll have to rein in the exuberance and be more attentive behind the stumps this ICC Women’s World T20 2018. 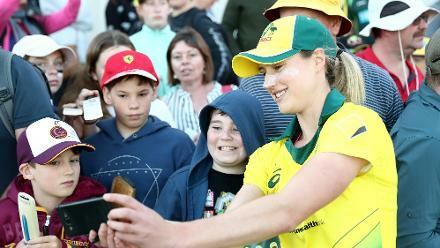 As a wicket-keeper, her captain and the bowlers will be looking to her to help them make the right calls when deciding whether to use the Decision Review System or not. 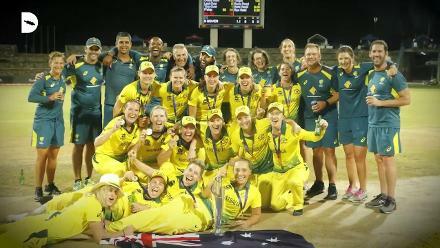 The 2018 edition of the Women’s World T20, starting in the Caribbean on 9 November, will mark the first time that DRS has been introduced for all games of a women’s global tournament. 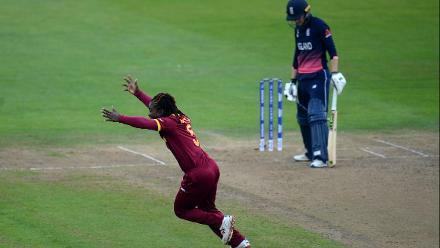 In the ICC Women’s World Cup 2017, it had been available for some matches. 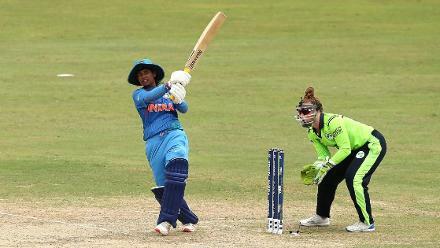 “I think it’s really good for the women’s game and a step up to put us parallel to men’s cricket,” said Chamari Athapaththu, the Sri Lanka captain, welcoming the move. The players, however, aren’t yet fully comfortable with the system. In fact, for many of them, it will be their first time using it. 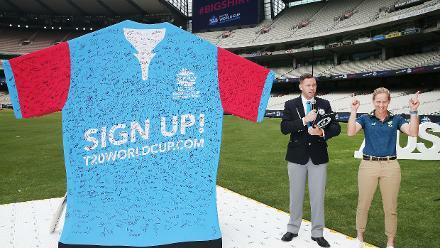 "We know the bowler and 'keeper will have a main role. We'll tell them to be sensible!" "We haven't really practised it," admitted Pakistan's Bismah Maroof. 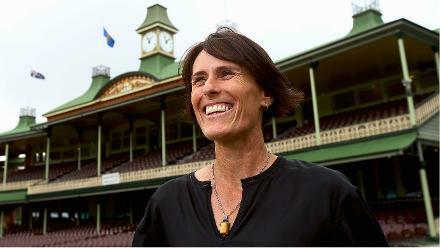 "We only know what we've seen on TV from the men's games, that the bowler and 'keeper will have a main role. We'll tell them to be sensible! And maybe the captain and short-cover, mid-on and mid-off fielders can contribute." New Zealand, meanwhile, hoped to use the warm-up games to identify those situations when they might challenge a decision. Why the Proteas are one of the favourites heading into the ICC Women's #WT20.